Get the Ultimate Blinds for Your Home with the Normandy Wood Blinds from Creative Window Coverings! There are lots of different manufacturers, but none can match the quality and superior finishing that you get with Normandy Wood Blinds. At Creative Window Coverings, we house the complete collection of Normandy Wood blinds, which have been crafted to perfection, featuring the best wood. The best part about Phoenix Wood® trees is that they provide consistent and rich wood characteristics that you won’t find anywhere else. The trees catch more carbon and therefore can regenerate from their stumps to be harvested again in 7 to 8 years. You don’t have to worry about your blinds getting damaged, because they come with natural toughness and are resistant to denting and scratching. This is one of the leading technologies in the market, and ensures that the blinds work smoothly, while causing minimal light leakage, due to tighter closure. 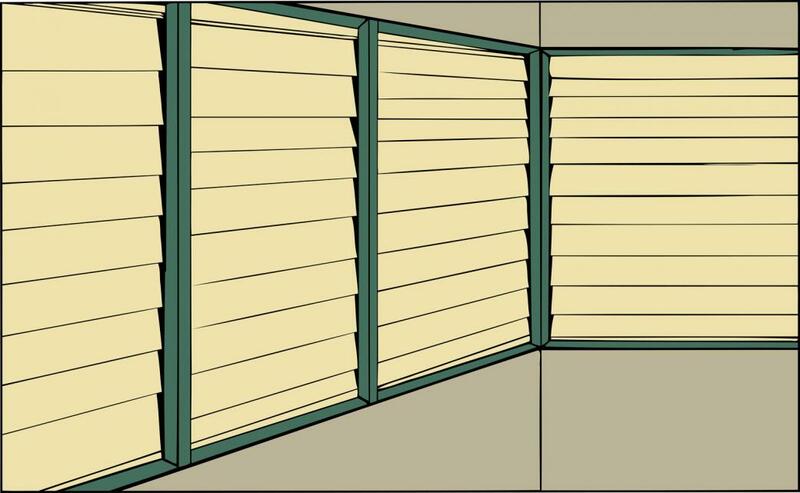 You can enjoy complete privacy and security with these blinds. Never worry about locking your blinds, because this technology allows you to lock the blinds at any position or angle. 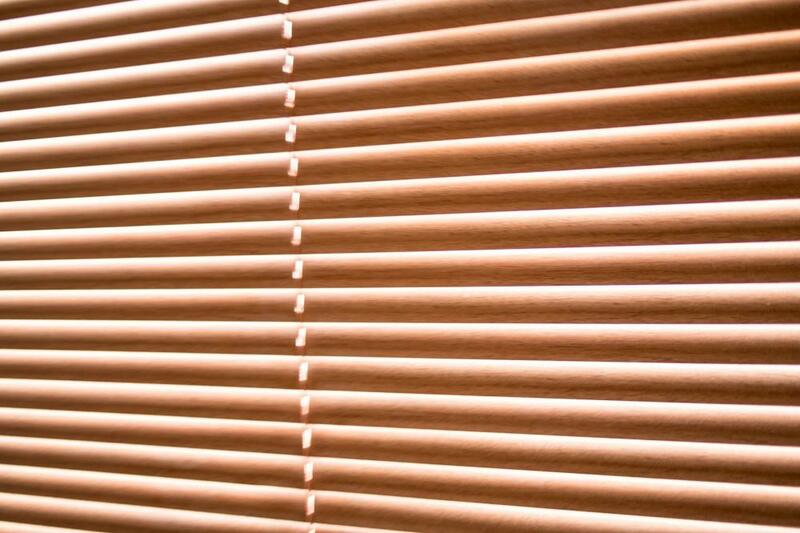 You no longer need to pull on the blinds, since they are manufactured with genuine Norman® reengineered components. All materials are V.O.C free, and lead free, with no harmful chemicals, which means they are perfect for your home. Normandy® Hardwood Blinds come with a state-of-the-art cord release device technology, which ensures customers never have to worry about broken cords. It is easy to use, and child and pet free, allowing you to achieve peace of mind.